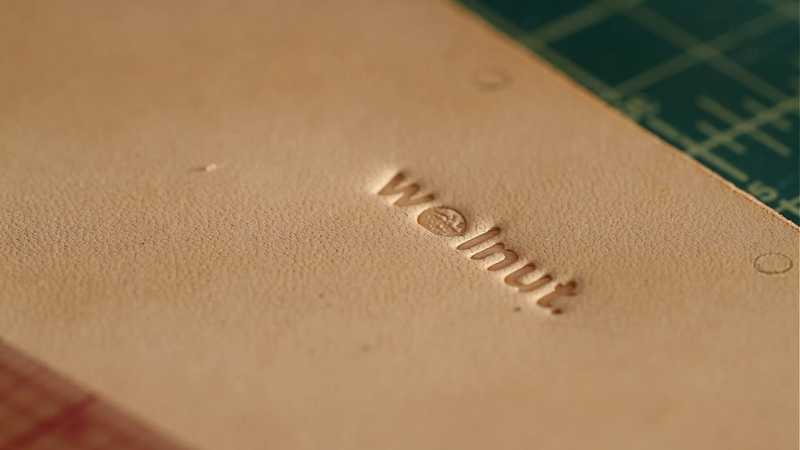 Earlier this week I received an email alerting me to a short movie called Walnut - a 3:55 long documentary about a craftsman named Geoff Franklin who trades in wood and leather, lovingly sculpting handmade bicycle accessories from his studio in Portland, Oregon. The rather delightful short focuses on Franklin's daily routine of treating materials, varnishing and cutting, bringing to life his imagination armed with his hands and ways with tools. 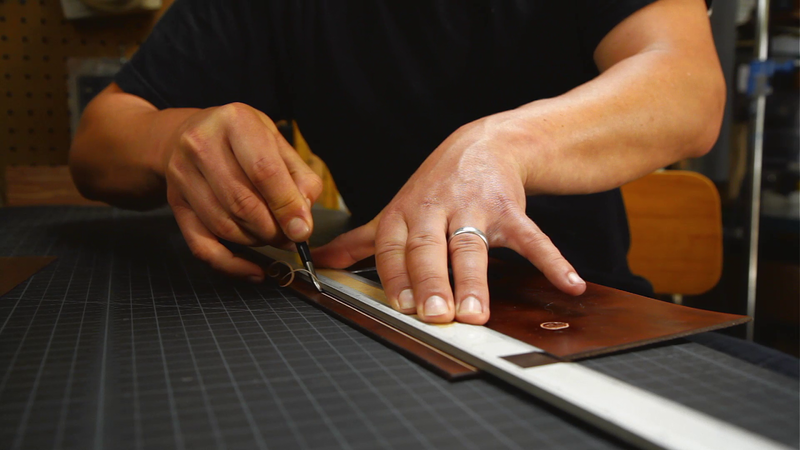 Narrating his philosophies on what the term "handmade" really means as he fashions his items, Franklin reveals himself to be something of an idealist: "I am a thinker and a maker and that's what I'll continue to be." The attention to detail applied by Franklin as he creates his work is thrillingly matched by the movie's film-makers too - Walnut is a methodically assembled documentary about methodical assembly. 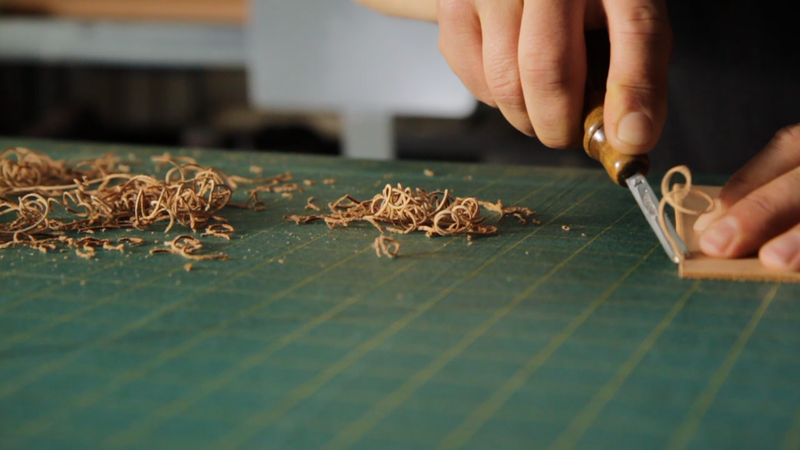 Labelled, in the opening credits, as "a portrait by Cineastas", Walnut manages to peer into the heart and mind of a proud artist in a world which, conversely, is becoming increasingly obsessed with sterilised uniformity and production-line efficiency. It is incredibly refreshing to see such refined artists in a world of homogeneous conformity and, equally, it's wonderful to witness a passion for quality regardless of the effort and labour required to sculpt it. As Franklin himself states: "hand made means there's going to be quirks, that it's going to be original, that it's going to be one of a kind." You can visit Geoffrey Franklin's Walnut store and peruse his modern designs constructed with old fashioned craft here too.